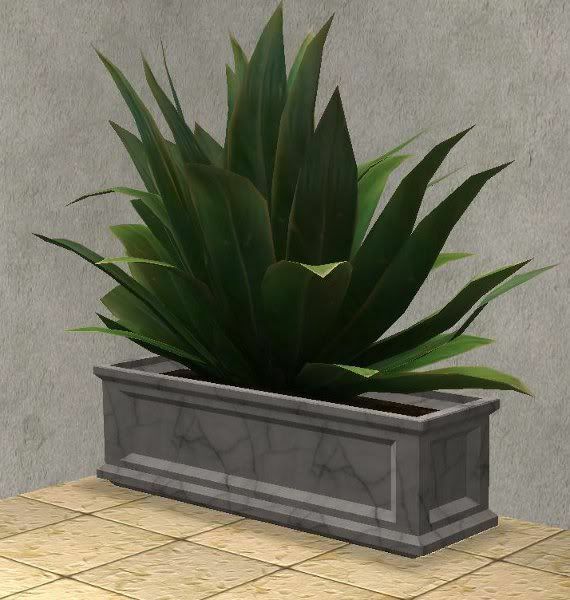 This is a conversion of The Sims 3 Outdoor Living (Or it might be Late Night, not sure which) Floor Plant for The Sims 2. This is re-made since theninthwavesims.org was lost. I didn't include the table plant, but if you want it, simply request it here. Fixed the link. Enjoy!